It's been awhile, I have been teaching and commuting weekly to another town to do it. Hope you have all been well and happy. Awhile back I blogged some of the NZ anti drink adverts because of their graphic nature. Well I have a new one to blog and it is the most successful one ever in this country. Though it has brought some racists out of the woodwork (who don't think Maori could have the vocab in this ad). My last post on "The Indians" Irish Showband drew some comments that I must respectfully disagree with. Challenging Native American sports teams/mascots and changing names is not silly and/or absurd. Irish embarrassment - "The Indians"
Most of you are probably not aware of the "The Indians" as in Ireland's self proclaimed top showband. 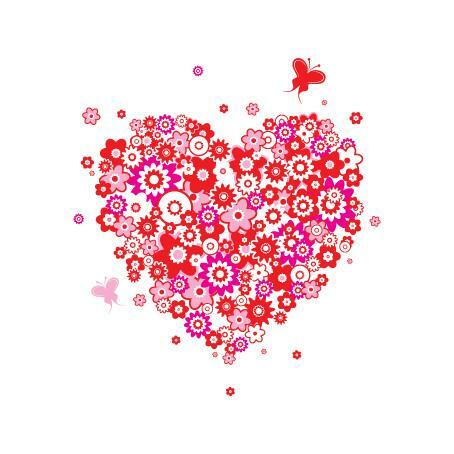 I hope you are all well - to everybody in Japan, my thoughts are with you. Thank you so much for your assistance with NZ's earthquake last month. I wish we could do more for you now. blogging drunk... never a good idea but hands up whose done it? If not done it, hand up whose read blogs and responded while drunk (this is where my hand goes up , well tipsy anyway). Hopefully you have seen the blogs encouraging you to vote for CPAF (Centre for Pacific Asian Family) and you have voted. www.voteCPAF.org I have voted but I was a little dismayed when viewing some of the videos supporting the campgain. Why? The particular artists in the video that dismayed me have also made quite sexist and disrespectful music regarding women and the hypocrisy gets up my nose. 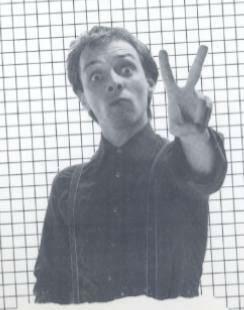 In the UK, Australia and New Zealand, the 'peace' sign as demonstrated below by Rik from the Young Ones, always has the palm face forward. The 'up yours' sign, as demonstrated by Vyv from the Young Ones, always has the back of the hand facing foward. There are some good readers on here, I thought it might be nice to share some of the books we enjoyed most in 2009. Anyhu, without further ado here are my favourite reads from 2009 (not all of them are new and they are not in any particular order).